Who would have imagined that this little data compression/recompression software would be still going strong after two decades? And yet – here we are with millions of people still ready to download WinRAR. What started out as a file organiser was over the years groom and attuned to become an essential tool of top professionals today. WinRAR is available in over 30 languages which is a definite indicator of its huge success. It is very easy to download and is readily available. The offline WinRAR can be downloaded once you search for WinRAR standalone. This has its own advantages and comes with the whole package and features. And its easy to install making it all the more popular. Although the user interface is simple enough, the set of features pack a hard punch and are most suited to hard-nose technical savvy users. Having said that, even the budding novice can work their way easily around WinRAR whilst getting the job done. Another huge advantage is the amount of file types WinRAR can accommodate. Whilst compression is available in RAR and ZIP formats, WinRAR can work with almost any file type from RAR to 7-Zip. Although its main operation was compression and decompression which put WinRAR on the map, there are other functions which WinRAR successfully accomplishes. For example, creating your own archives for reference can be done in just a few clicks. You are also able to attach authenticity details which include name of creator or date and time. 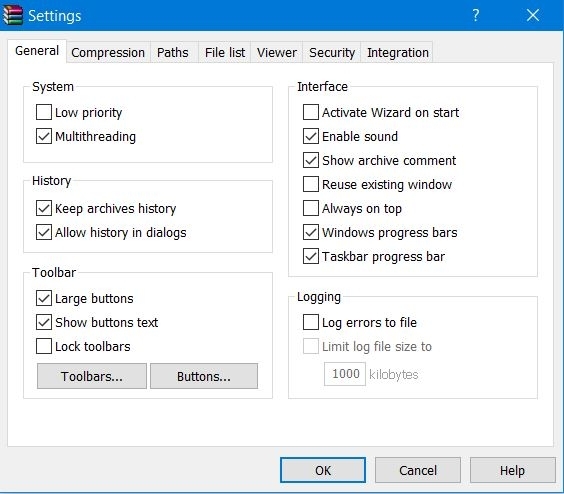 Another huge contributing factor to WinRAR’s unprecedented success over the years is how the program is streamlined and works efficiently without fuss. Apart from the age old user interface, there is not much to complain about WinRAR. They have made the changes where it counts. Many would insist that in keeping with the same interface after all these years, WinRAR has kept a huge customer retention power as well as keeping the process very simple. 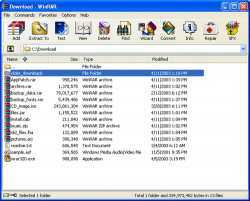 So it would be highly beneficial to download WinRAR on to your system. Even consider the WinRAR standalone which automatically saves the offline WinRAR on to your system to be used at your convenience. A tool this old must be respected and trusted indeed. 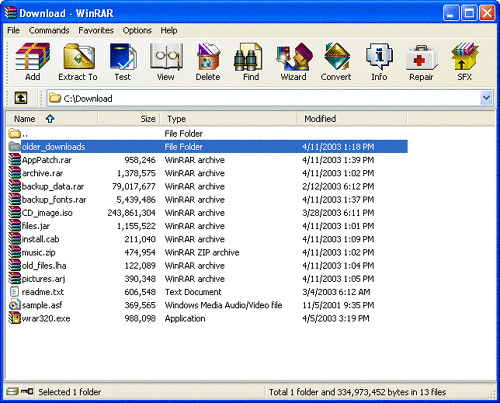 WinRAR is a 32-bit64-bit Windows version of RAR Archiver the powerful archiver and archive manager. WinRARs main features are very strong general and multimedia compression solid compression archive protection from damage processing of ZIP and other non-RAR archives scanning archives for viruses programmable self-extracting archives(SFX) NTFS and Unicode support strong AES encryption support of multivolume archives command line and graphical interface drag-and-drop facility wizard interface theme support folder tree panel password manager and multithread support. Since version 3.90 is also a WinRAR version for Windows x64 is available. If you use Windows x64 it is strongly recommended to install 64 bit WinRAR version. It provides a higher performance and better shell integration than 32 bit version.Designed to work on XP2003Vista2008Windows 7Windows 8 WinRAR provides complete support for RAR and ZIP archives and is able to unpack and convert CAB ARJ LZH TAR GZ ACE UUE BZ2 JAR ISO XZ Z 7-Zip archives.WinRAR is available in over 40 languages.  There is also a 64 Bit version availabe.The command line version RAR is available for Linux FreeBSD and MAC OS X.WinRAR for Windows costs USD 29.00 for a single-user license. We use a volume pricing system that gives our customers better prices the more licenses they buy.No need to purchase add-ons to create self-extracting files it is all included.Unlike the competition WinRAR has already integrated the ability to create and change SFX archives (.exe files) using default and external SFX modules. So when you purchase WinRAR license you are buying a license for the complete technology.For more information & to download the evaluation copy visit www.win-rar.com. I dont love the splash but have to download because it works just fine most of the time. "Must have software on windows"
I reserved one star for annoying trial screen, but this is an archiving beast. Thanks developers. Absolute necessary if you had to download rar files from internet and unpack without any trouble. Very fast and reliable.